Should I Use Eye Cream Both Morning and Night? Eye cream is something that dermatologists all agree we should use to help moisturize sensitive eye skin and ward off fine lines. But, there’s not much out there by way of what to use or how to use them—and more importantly, when to use them. 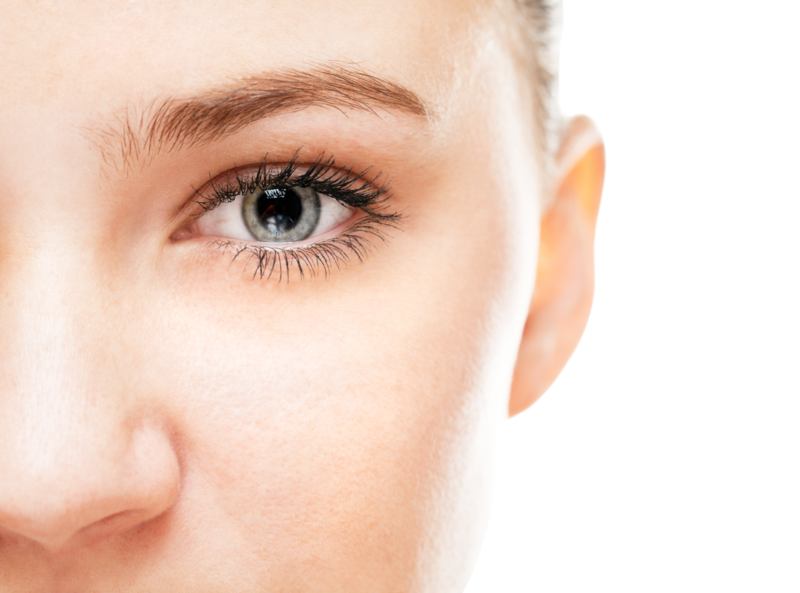 Considering that the eye area is not only the thinnest-skinned area of the face, but also the first one to show signs of aging, the use of eye cream is essential. But when it comes to applying it both morning and evening, it really comes down to personal preference. While eye cream can definitely help plump up lines and soften the appearance of wrinkles, if you are using one that is too heavy and has too many oils, it can actually interfere with eye makeup, such as eyeliner and mascara, causing it to run more quickly than normal. So try avoiding eye cream during the day or using a very lightweight eye cream (or even an eye gel), and making sure to not apply it too close to your bottom eyelashes, as the cream can travel into the makeup areas of your eyes, causing irritation and interference. See the collection of Swisszell eye care treatments. Your eye cream really does need that time to settle into the skin. Applying it in the morning, then putting more products on top of it, makes it harder for it to absorb into the skin and can make those other products dissolve more easily. That’s why it’s best to use eye creams at night. Plus, your skin rejuvenates and repairs itself while you’re sleeping (like the rest of your body), so while your skin is working, it might as well have something to work with. There’s also a specific way you should be applying your eye cream. You don’t want to apply just underneath your eyes where you may see puffiness or dark circles. Instead, you should apply eye cream all around the orbital bone to get at all the wrinkles and creases that crop up around your eyes. Use your ring finger to dot your eye cream underneath and around your eye. “It’s your weakest finger,” perfect for applying products to the delicate eye area. With a patting motion, blend the cream in. Don’t smear or pull the cream around your eye, which could irritate the skin. Bottom line: Yes, use eye cream both morning and night, but at the very least, use it at night. Do you use eye cream twice a day? Leave your comments below. 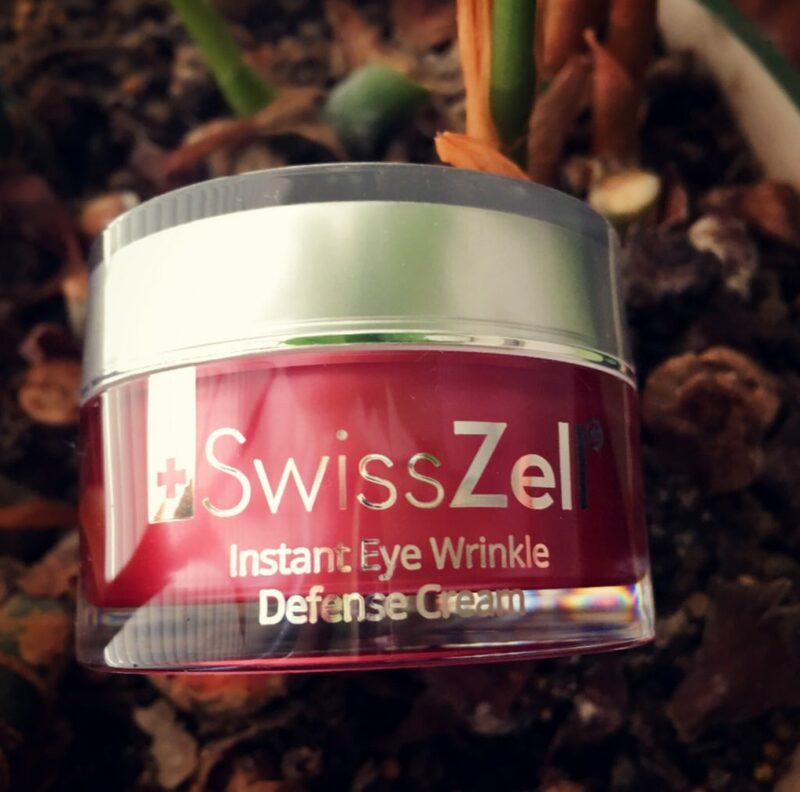 Posted on May 30, 2018 May 30, 2018 by swisszellblog	This entry was posted in Uncategorized and tagged antiaging, beauty, blog, dark eye circles, eyecream, moisturizer, protein, puffy eyes, skincare, swisszell, vitamins. Bookmark the permalink. ← Do Eye Creams Really Work?